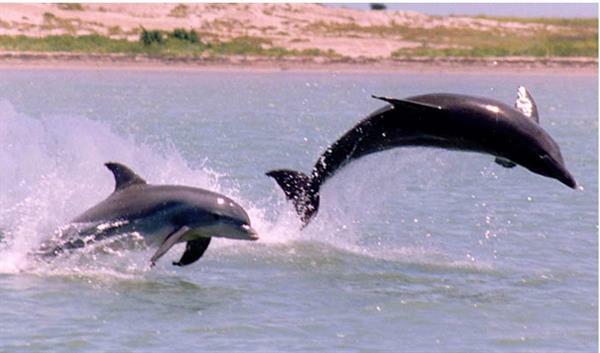 Dolphin Docks is a privately owned family business. Their excursion boat offers fun and excitement for all ages. 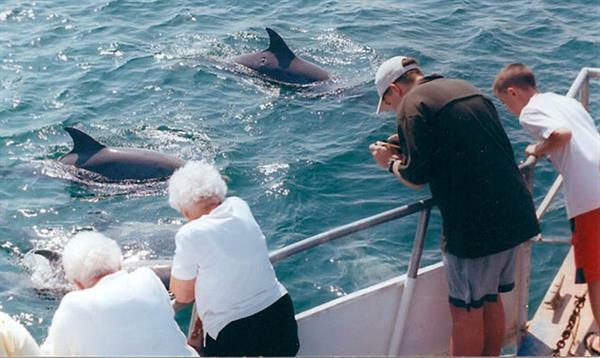 Join them for dolphin watching, bay fishing, eco tours, and sunset cruises, or book a private charter with them and customize a trip that's perfect for you! They are conveniently located in Port Isabel on the south side of the base of the bridge. 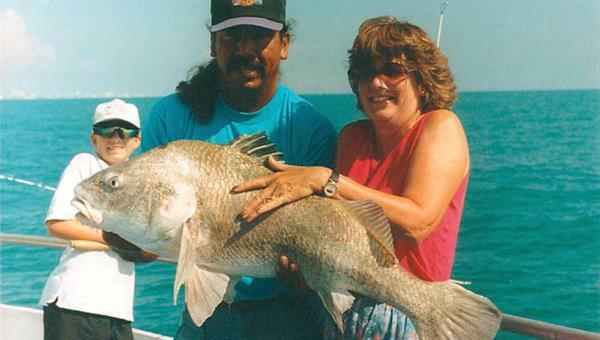 All the fun awaits you aboard ''Fish Tales''. 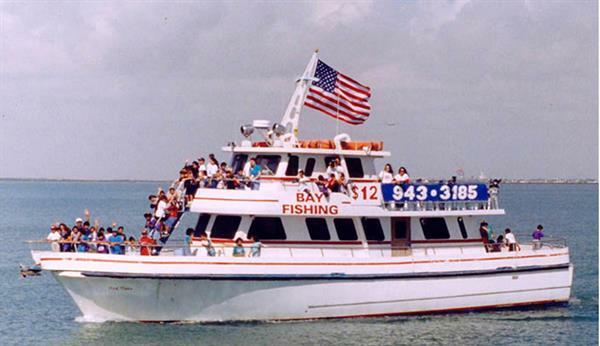 The 70' Fish Tales is the area's Largest Double-Deck excursion boat with a capacity for 100 passengers. The spacious size makes it the only boat able to accommodate large groups comfortably. They are also wheelchair accessible . 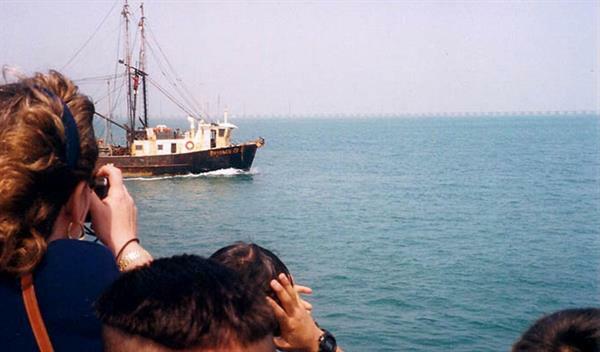 ''Fish Tales'' is a fully certified United States Coast Guard vessel. They are inspected annually and have always exceeded all the requirements. They have life jackets available on board for every passenger. Your safety and enjoyment is their main concern. Located on he south side of the base of the Causeway in Port Isabel, on the corner of Queen Isabella Blvd (HWY 100) and South Garcia Street.